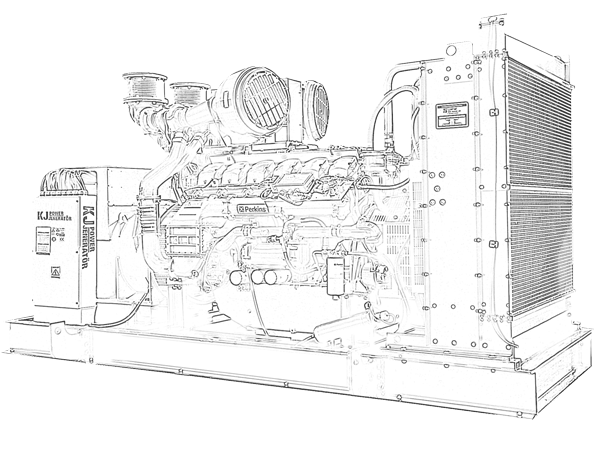 KJ POWER supplies gensets to essential projects both in Turkey and foreign countries. Depending on customers' preferences, we are giving give tailor-made solutions for different kind of inquiries. Engineers in KJ POWER take into account all specifications from customers about projects and calculate all electrical and mechanical aspects of the projects while efficiently designing their solutions. According to customer's requests, KJ POWER engineers can implement, install, commission and offer turn-key solutions.